My design wall has been humming! The do. Good Stitches hot and cold blocks were still up there (I am lacking one set to put it together). I'm still enjoying playing with the design possibilities, too! 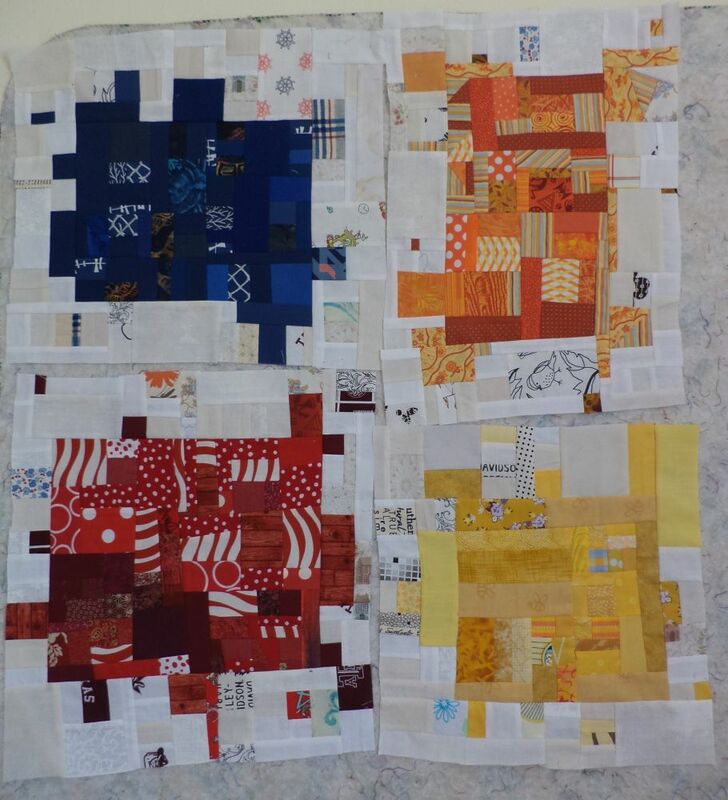 I took the hot and cold blocks down so I could start putting up the crumb slabs as I sash them. I am using my white-ish crumbs mixed with a little of the focal color in each block to border them. FYI the layout will be more random than this, just throwing them up on the wall here. Hoping you have a fun, productive week! I'm linking to Oh Scrap and Design Wall Monday. Still loving those hot-n-cold blocks! 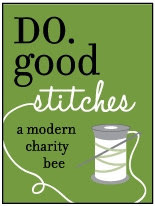 I want to do this with one of my bees either as an exchange or for a charity quilt. I love the way you have set the crumb slabs with the white and tiny bits of color around the outside. It took me awhile to work out what a crumb slab is but I'm now searching the trash for the bits I threw away from working on the scrap vortex at crazymomquilts. Wow - I really like those crumb blocks you are making. Thanks for sharing them with Oh Scrap! I think they are a great idea. Congratulations in your 400th post! I love your hot and cold HSTs quilt! So happy and fun to look at! Wow!!! Your half square is awesome!! Adn those slabs/crumb block - amazing!! 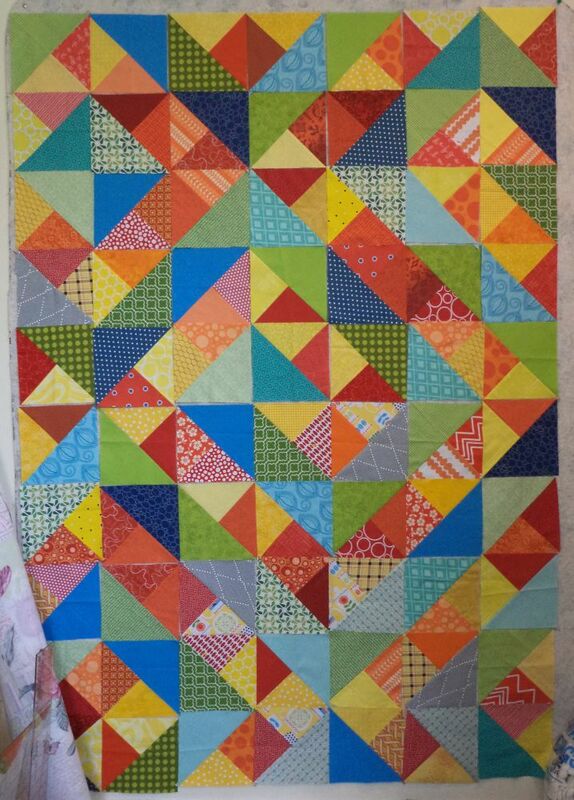 Love your quilts... especially the crumbs.